As any hunter or marksman will tell you, a scope can make or break your shooting abilities. 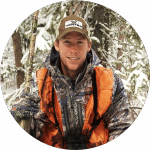 While more traditionalist hunters and shooters may see them as a form of “cheating”, they nonetheless require a steady hand and a trained eye to be an effective tool on the range. By using a scope, your accuracy range can go from 50 yards to 200, depending on the range of your scope and the skill of the shooter. There are tons of scopes on the market today, and prices vary wildly, but generally you can expect to pay a pretty penny for one. 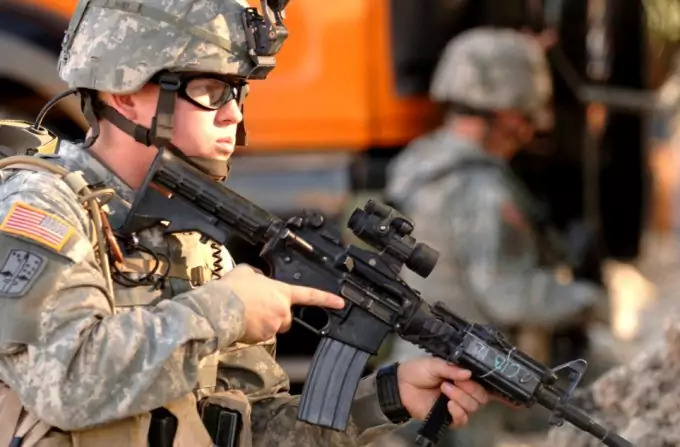 Knowing what to look for in one can save you money in the long run, and ensure that you get the best equipment for your needs, and even the type of rifle you shoot. The best way to prepare yourself for a major purchase like this is to completely wrap your brain around it-learn how it works, inside and out, so you can fully understand the mechanics behind the device, and know what to look for in terms of craftsmanship. So here we go-let’s get scientific for a moment. Rifle scopes use a concept known as telescopic sight to accurately target magnification to a point on the horizon. Using mirrors positioned at just the right angles, they bend the image toward the eye, magnifying it and laying it against a reticle. The reticle is the image on the lens that lines up the image for you so you can use the magnification to accurately aim. There are some factors to consider when shopping around for a scope-you’ll want to be familiar with all of the design specifications before you fork over the big bucks, so let’s go over some terminology (don’t worry, it’s pretty painless, and it’ll pay off in the long run). This is an obvious thing to look for. 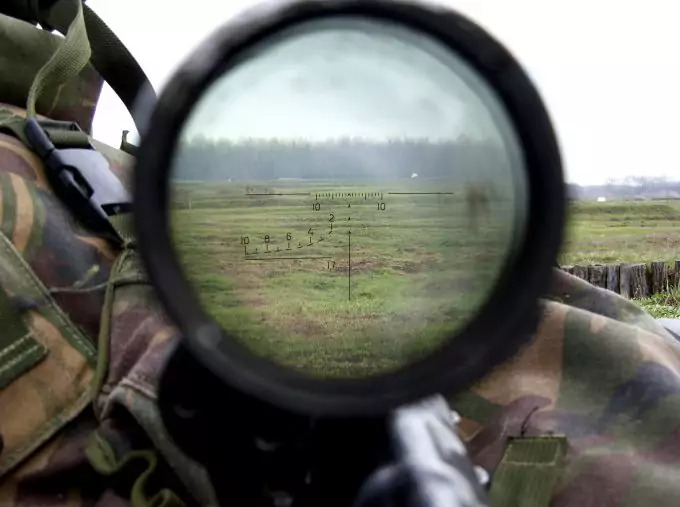 The whole point of having a scope is to make it easier to see your target. It may seem like the higher the magnification, the better, but that’s not necessarily true. As the magnification increases, your accuracy’s susceptibility to shaking increases, meaning even the slightest movement can send the shot way off course. In addition, the greater the magnification, the smaller the field of view, and the more difficult it will be to track moving prey through your scope. Magnification is usually marked by the number of times larger it makes the image, and an x. 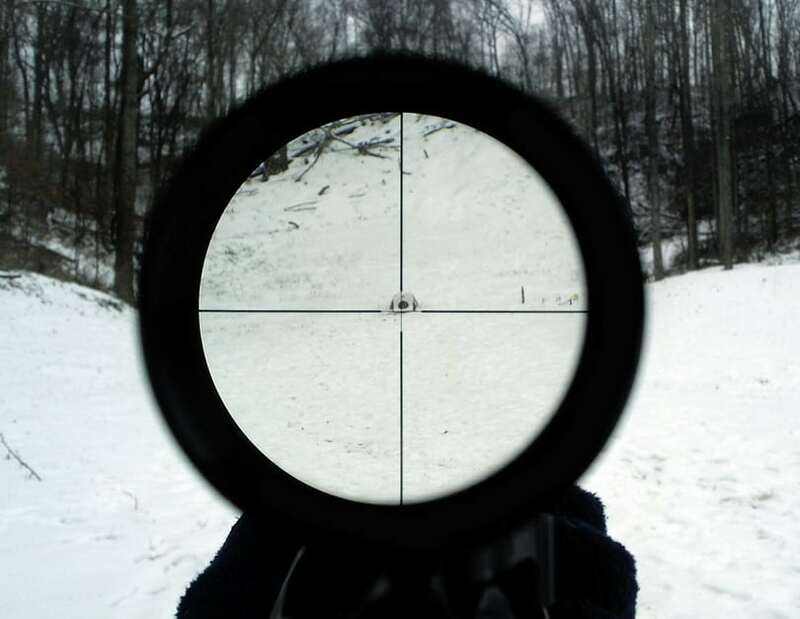 For example, a scope that magnifies the target as if you were 20 times closer will be labeled 20x. 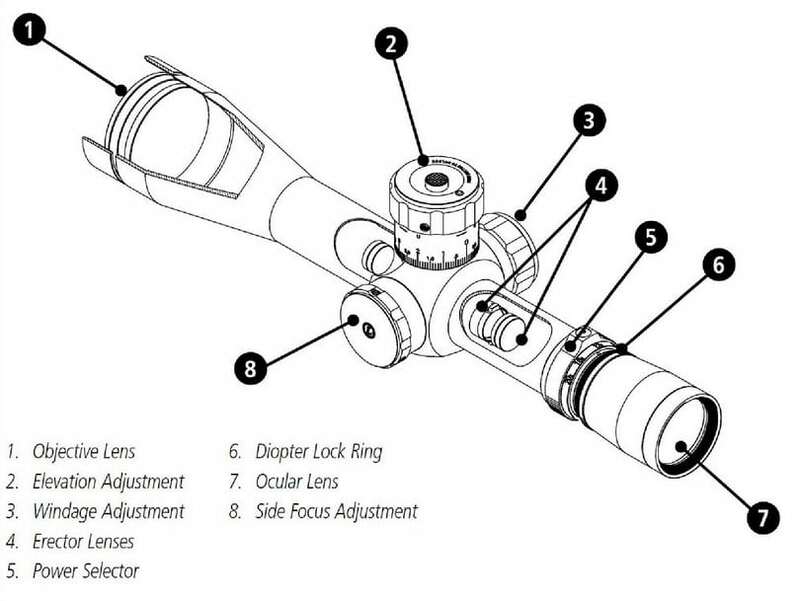 Most scopes have at least somewhat adjustable magnification levels, and list a range rather than a single number. The lowest magnification ranges are around 3x, while the highest can be 80x, or even greater. This is the measurement across the center of the lens on the end of the scope’s tube, which is responsible for gathering light to create the image. The larger the lens, the more light it can gather, and the better the view. Look for this measurement to be in millimeters, and remember that the higher it is, the better. Lower quality scopes are around 20-30 mm, where the best ones are usually in the 50-60 mm range. Remember how we talked about how the greater the magnification, the smaller the field of view? You guessed it-this is the distance you’re able to capture at a time at magnification, usually listed in yards. The higher the number, the better. This is a difficult concept to describe, but basically it’s a measurement of the width of the light that comes through the tube of the scope and into your eye-basically the little glass end of the scope that you look into. This is actually a very important part of scope buying-too small and the scope will be difficult to line up with your eye properly, making it difficult to zero in on moving targets. However, if the exit pupil is too large, light will escape around your eye as you look into it, making for a poorer image quality. Generally speaking though, you’ll want a smaller exit pupil for sport shooting, and a larger one for hunting, where tracking moving targets is a must. The average human pupil is about 7 mm across, so that’s the size you’d want for marksmanship shooting, and something larger for hunting. Eye relief is the distance between the exit pupil and your eye. Like the name implies, this space is designed to prevent you from injuring yourself with the recoil of your gun as you look into the rifle scope. It is also meant to make the image clearer, and prevent a phenomenon known as a vignette, in which your view will be partially blocked by a dark shadow due to misalignment of your eye and the scope. Look for a long eye relief, particularly if you wear glasses. 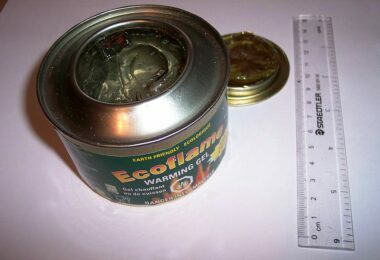 The larger eye reliefs are usually around 100 mm. As we discussed earlier, the reticle is the image on the lens of the scope that helps you align your rifle with your target. 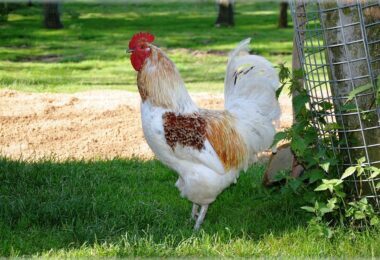 There are many different designs out there, but all lend to a relatively similar result. The only major difference would be wire reticles and etched reticles. As the name implies, wire reticles are made from thin wire laid into the lens, and are an older style. The more commonly used etched reticles are the modern scope style, and can even be customized in some cases to meet the buyer’s needs. Laser and computer technology makes the possibilities endless for customization, and they are also available with an illumination option, so your guides will light up against your target in poor lighting. So those are the basics of rifle scope specs. 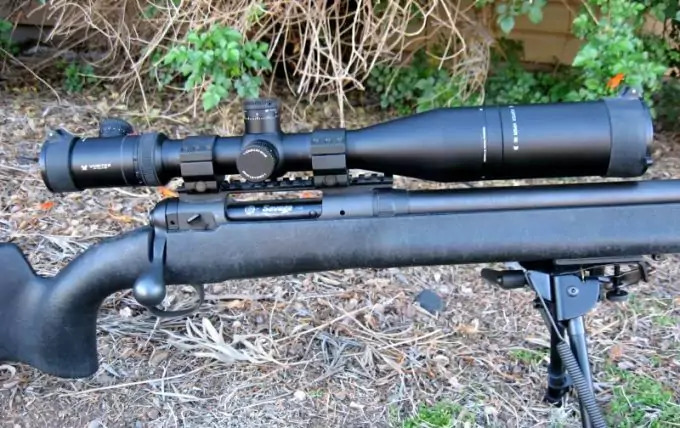 There are a number of other options and qualities you can look for in a scope, from sunshades to adjustable turrets, but these measurements will give you an idea of what to look for, and how to get the best scope for the money. Though there is some seriously high end technology on the market, you don’t necessarily have to spend a fortune to get a scope that’s going to do what you need it to. Thanks to the power of the consumer review, we can get a look at some more affordable options that deliver similar results. After all, most of just want to put a hole in a deer, not the moon. Now it’s time to apply all that fancy terminology we just learned to our shopping genius. Here are some of the most affordable, top-rated rifle scopes on the web. This scope received rave reviews for the high quality you get for the price. At only around $150, it’s a great deal. The magnification range isn’t huge, with a minimum setting of 3x and a maximum of 9x, but customers rave about the clarity of the image. Just remember this one doesn’t come with ring mounts, so you’ll want to pick up a set that are compatible with this scope and your rifle. 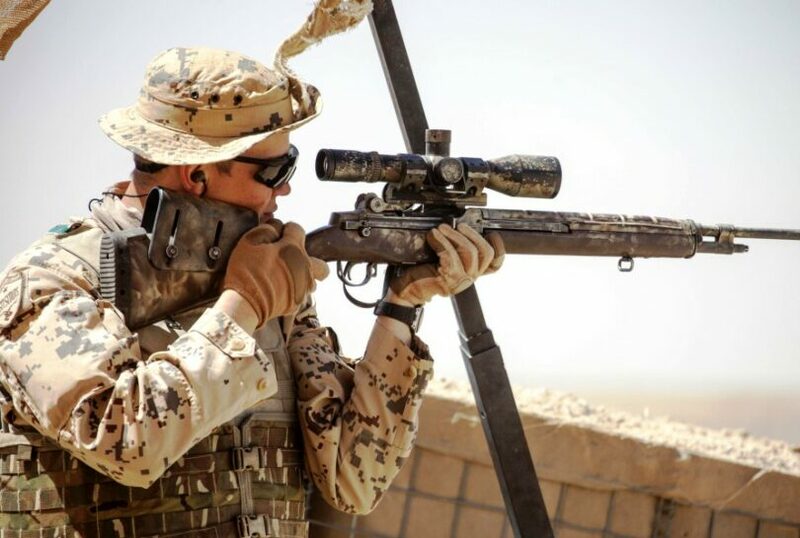 Some people report using higher mounts for their 22 mm rifles, so they can also see their iron sights through the scope as well, but to each his own. The Nikon ProStaff RimFire has an objective lens diameter of 40 mm, making it a great mid-range option, and definitely accounting for the fantastic image quality that customers are reporting (remember, the bigger the diameter, the more light, and the more light, the better the image). This scope also has an exit pupil of between 4 and 13 mm, making it great for both marksmanship shooters and hunters. At 100 yards distance, you get a field of view between 11 and 34 yards wide, depending on the magnification setting you’re using-not a huge amount of space, but plenty wide enough for keeping an eye on that six point buck. And again, with the large maximum diameter of the exit pupil, you can maneuver your rifle quickly over that space without having to do too much readjusting. This scope also has a really deep eye relief-3.6 inches-so you don’t have to worry about the scope giving you a shiner the next time you pull the trigger. Plus, it’s water and fog proof, so if you live in a humid area, you don’t have to worry about condensation ruining your good time. All in all, this scope looks to be a great value for the money and it would look great on an assault rifle like the ones described in our article with reviews you can find here. This is a rather different kind of scope, and may not even technically be classified as a scope at all due to the way it works. It does however assist with aiming in a unique way, so it’s definitely worth going over. First off, what makes this scope different from the get go is that it’s a red dot sight. What this means is, rather than magnifying the target, the scope aligns with the firing end of your rifle to produce an LED lit red dot that allows you to aim with great accuracy. The best part? You don’t even have to align your eye with the scope. You can look at it from any angle, and so long as you line up that red dot with your target, your aim will be accurate. The Aimpoint Pro Patrol features an LED red light aiming system, powered by a battery that they say will last you three years-and according to the reviews, they’re right. They suggest you just turn on the scope and leave it on, so it’s always ready to go. 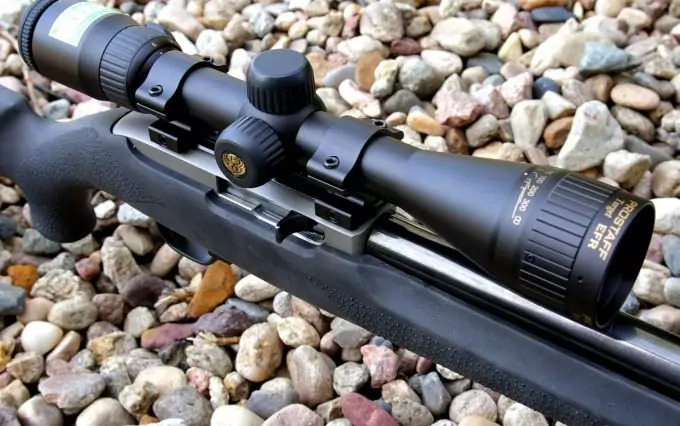 Though this scope is primarily designed for tactical and law enforcement applications, it can be a great scope for people that don’t like the care you have to take lining up your eye with the tunnel just right. Even better, there’s a clear cover that goes over the end of the scope facing you, so that the lens is protected, but you can use the scope immediately in a fast-acting scenario without having to flip up the cap. With its rugged design, affordability, and long-lasting effectiveness, this is another fan favorite, particularly for self-defense marksmen. It would go great on a survival rifle like the ones we discussed in our best survival rifle article, which you should check if you want to be prepared for anything. On the higher end of the best rifle scopes for the money, we have the VORTEX Viper, a powerful scope with mil style reticle that makes it easier to gauge distances, making it ideal for hunters and long-range riflemen alike. It has a magnification range of 6.5x-20x, with field of view of 6-17 ft. 100 yards, depending on the magnification you’re using. Its objective lens diameter is a whopping 50 mm, making the image quality amazing, even at high magnifications. And with 3 inches of eye relief, it’s great for high power rifles that kick like a mule. It’s super rugged too, totally waterproof, fog proof, and constructed of airplane grade aluminum to be shockproof and put up with endless recoil from your rifle. It even features something they call a fast focus eyepiece, making it quick and easy to look into it and get your eye on the prize. At almost $500, this is one of the higher end scopes, but not the priciest you’ll find by any stretch. It’s built to last, and delivers high quality performance every time. 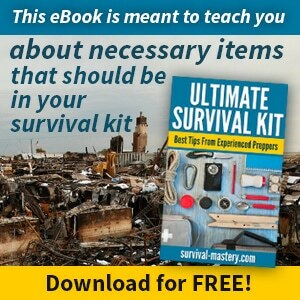 It is the best scope for someone who hunts often or someone who lives off the grid and their diet is based on what they can hunt. You can easily fit it on a hunting rifle regardless of what’s at the other end of your barrel. If you’re still choosing rifles, take a look at our article where we review and discuss the best rifles for hunting on the market. Okay, so the scopes we’ve looked at so far are relatively within reach for most of us-set aside a few stacks of cash each paycheck, and you can swing getting one of them without inciting the wrath of your wife too much. However, it goes without saying that there are some even more incredible scopes on the market, designed for nothing short of physics-defying long range rifle use. Often these have more power than your average hunter would need, and are more suited to people in tactical jobs, or range shooting enthusiasts. Either way, if you’ve got the capital to back it up, they’re an incredible investment; and if you don’t, well, we can still daydream about it. I bet you thought these guys only made jewelry and figurines, huh? Well they do, this is another company, Swarovski Optik, known for making some of the best rifle scopes on the market. Their precision scopes offer some of the best image enhancing technology out there, and the Swarovski Z3 is no exception. 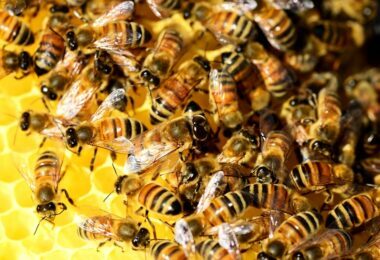 The zoom capabilities are pretty standard, between 3 and 12x, but where it really excels is its superb image quality. With a 50 mm objective lens diameter, it lets in tons of light, making the image quality pristine, and your shots precise. It has ample eye relief, at 3.54 inches, giving you plenty of recoil space for high powered rifles. Your field of view with this scope is going to be a maximum of about 30 feet at 100 yards, plenty of room to track a buck in. The scope is waterproof and fog proof too, making it suitable for all climates and conditions. The specs on this one may seem pretty standard, but the image quality and durability is where it shines, and it’s hard to put a number on that. One thing it’s not hard to put a number on is the price, and this bad boy has a big one-between $800 and $1,000, depending on the model you get. But even with such a hefty price tag, customers rave about it, saying it’s well worth the money, and stands out from all of their other high end rifle scopes. It goes amazingly well on a long range rifle like the ones produced by Remington. 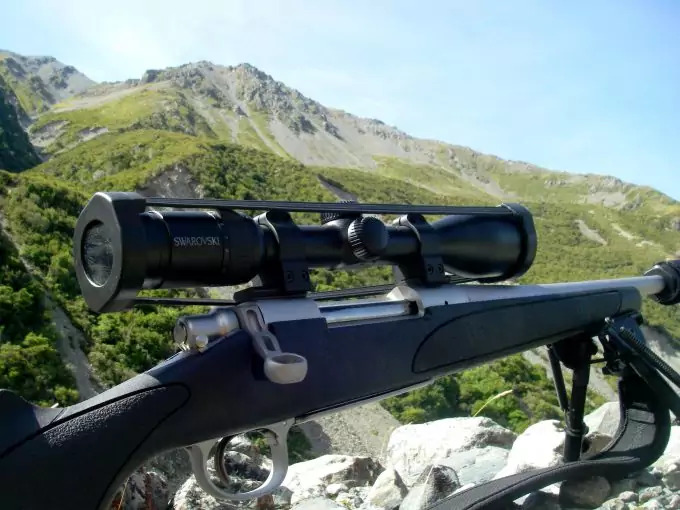 We have a great article on these rifles so if you’re interested to pair this scope with such a rifle, take a look here. There is no one size fits all scope. You really just have to evaluate your needs, your shooting habits, and your budget, and just go from there. There are a lot of amazing scopes on the market, and as technology advances and optic gear becomes more accessible, more and more high quality rifle scopes are becoming affordable, and within reach of the part-time shooter. You should also make sure you know how to use such a scope so take a look at our tutorial on how to sight in a scope mounted on a rifle. If there’s one lesson to be learned from all of this information on scopes though, it’s to put your money in the right place-don’t spend an arm and a leg on a fancy rifle if you can’t afford a great scope for it. No matter how many bells and whistles that pretty new piece may have, without a decent scope you’re not going to be doing your best shooting. When spending that kind of money on such an important piece of firearm equipment, try to at least start at the source, and buy from a retailer or the company themselves, that way you can have access to targeted customer service from people who actually know enough about scopes to help you find what you’re looking for. From there, if their prices are just a little too steep, you’ve still gotten a good idea of where to start in your search, and can head to more affordable big box stores.